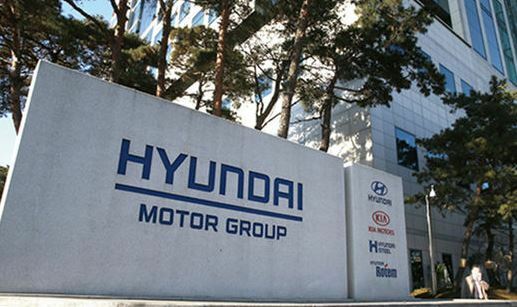 Hyundai Motor has developed a third-generation platform and used it for the all-new Sonata, set to be launched later this month here, the company said Wednesday. By using ultra-strength and hot-stamped steel, the platform is 10 percent stronger and 55 kilograms lighter than before, it added. The new platform will help the carmaker design and manufacture safer, energy-efficient and more powerful vehicles. It is the basis of improving the carmaker’s performance and reduce air resistance. The new platform will be used for other vehicles planning their market debut.